CHICAGO (WLS) -- Increasingly, children are the victims of violence here in Chicago and even if they're not directly impacted it may be in their neighborhoods affecting family or friends. The YMCA of Metro Chicago is offering some unique programs to help children process all they've experienced. Talking more about that are Eddie Bocanegra, executive director of the program and Grant Buhr, the operations coordinator and creator of story squad. For more information on Youth Safety and Violence Prevention, visit ymcachicago.org/ysvp. 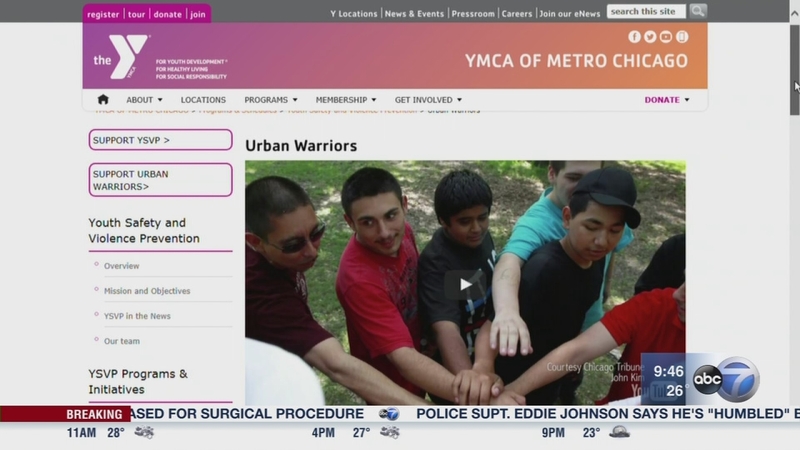 For more information on the Urban Warriors program, visit ymcachicago.org/urbanwarriors. For Story Squad audio stories, visit soundcloud.com/ysvp. To donate to Youth Safety and Violence Prevention, visit https://donate.ymcachicago.org/ysvp. Increasingly, children are the victims of violence here in Chicago.